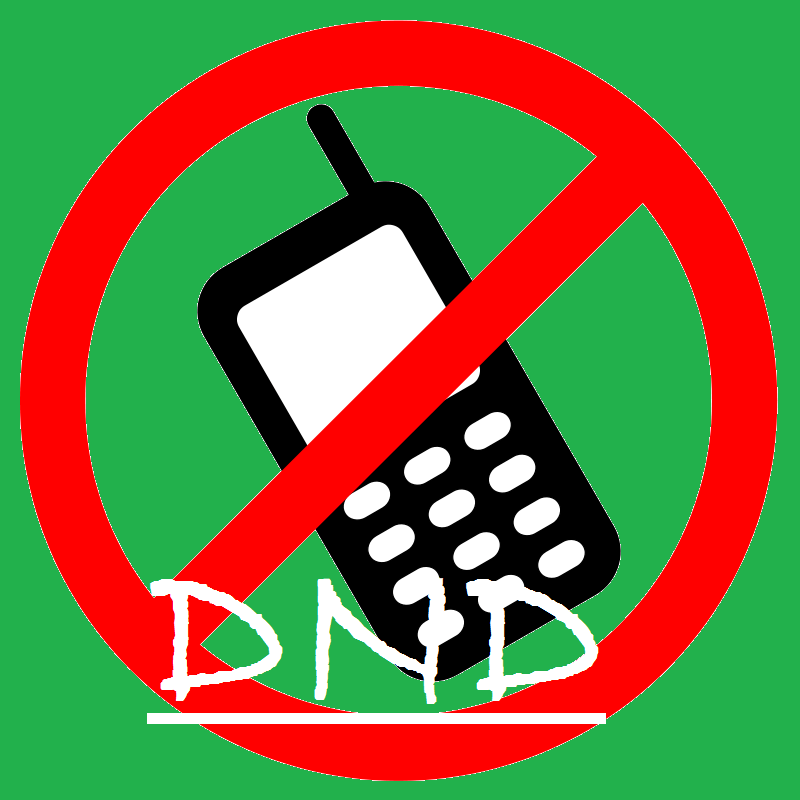 Full Blocked Category (No calls, No SMS): DND – Do not Disturb for any of commercial Calls and SMS advertisement. Partially Blocked Category (No calls, SMS on Selected Category): If you think, that you get some good offers and ideas for some category of ads, and you don’t want SMS to get blocked of that category, then this category will be suitable to opt. DND – of some Commercial SMS from one or more options listed below with the Table listing 7 Preferences, that user can allow ads for. “START 0” ->(to) 1909 – For fully blocked Category, as described above. “START <OPTION>” ->(to) 1909 – For partially blocking. Here in place of <OPTION> you need to write the option number listed above in partially blocked category, for which you want the Commercial ads of that category, to not get blocked, while the other category will be blocked. For example: If you Send, START 5 ->(to) 1909, Will allow Commercial SMS of only Consumer goods and automobiles, while other category be blocked. For allowing multiple category Commercial SMS, write START <options>,<options>. i.e option number separated by comma(“,”). For example: If you send, START 1,2 ->(to) 1909, will allow banking, finance and Real Estate SMS ads. Note: Dont, append option “0”, when opting for partially blocked DND, as it will attempt for Full Blocked DND. 2.) By Call: Call 1909(toll free number), with the SIM you want to apply for DND. It will ask for either talk to customer care or with IVRS(Interactive Voice Response), select one of the options. Process the call according to instructions and preferences given to you, remembering the above content discussed. You will get a Confirmation SMS with your unique registration number, after the call or SMS made by you to 1909. Note: Request made by you, on the National Customer Preference Register will be given effect to in 7 days after the date of request made. Also you may change your preferences at any time, after expiry of 3 months from the date of registration or 3 months from the date of last change request made. You can also apply for DND online, by just filling up the form provided by the Service provider and on submitting the form, you will receive a SMS confirming the request with the unique registration number and preference choice made by you. Here are the list of websites URL of all Service provider to apply for DND. In case, if you receive Commercial ads, after seven days from the date of registration, then you can make complaint to access provider. If this also not works, then call 1909 to complaint for the same. Share you experience with DND, by just commenting below on the post DND – Stop Ads SMS Call – Reliance, Docomo, BSNL, Airtel, Videocon, Vodafone, Aircel, MTNL, Idea. Dear Sir or Madam my father nkrao have a docomo number. So many company calls are coming to my father mobile. So please stop company calls. Hi Sulekhya, please follow the above instructions, so as to stop company calls. DND is very helpful for this. Thanks for the above information. But, there is not AIR CEL url for do not disturb registry online? What’s the use providing other service which I do not have. Hi suresh.. To deactivate the service you need to call either customer care. DND stops further call and SMS from service provider. try to check dnd status of mobile in India. Hi Anshul, please follow the above instructions, so as to stop company calls. DND is very helpful for this. Thank you for sharing. It works just now i activated DND with the help of your guidance.